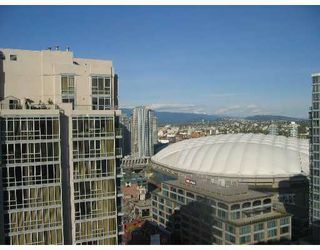 Enjoy the views of the city, water and mountains from high above, a spacious 2BR + den unit with 2 full baths. 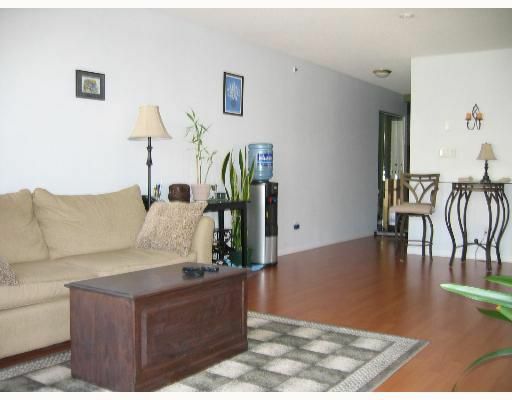 This corner unit has laminate flooring throughout the main areas, insuite laundry and parking. 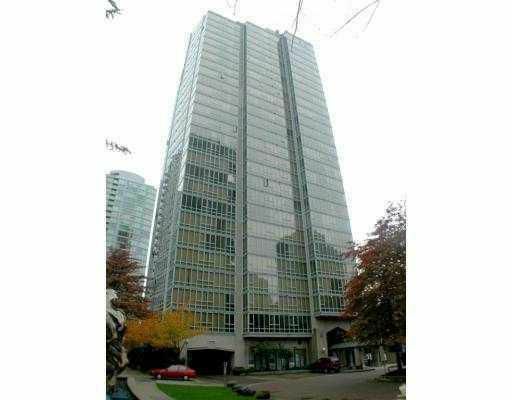 Building features 3elevators and recently updated common areas. 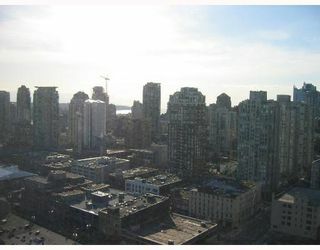 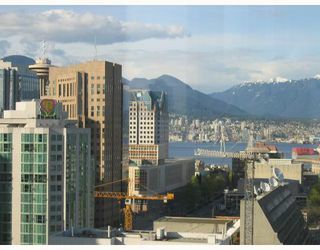 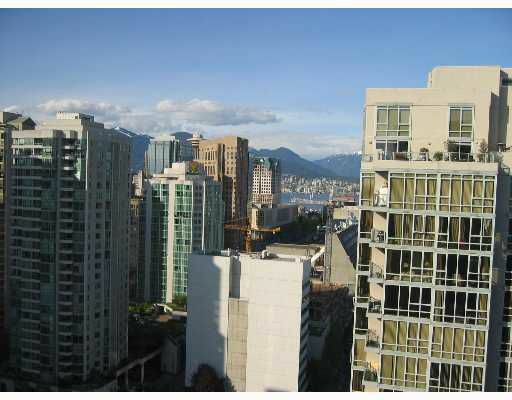 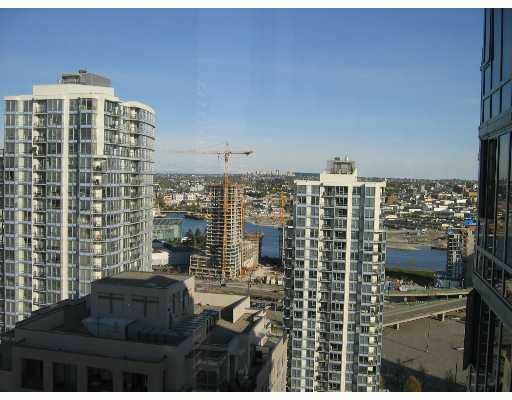 Fantastic central location just steps to Yaletown, seawall and shopping. Great value in a Great location!